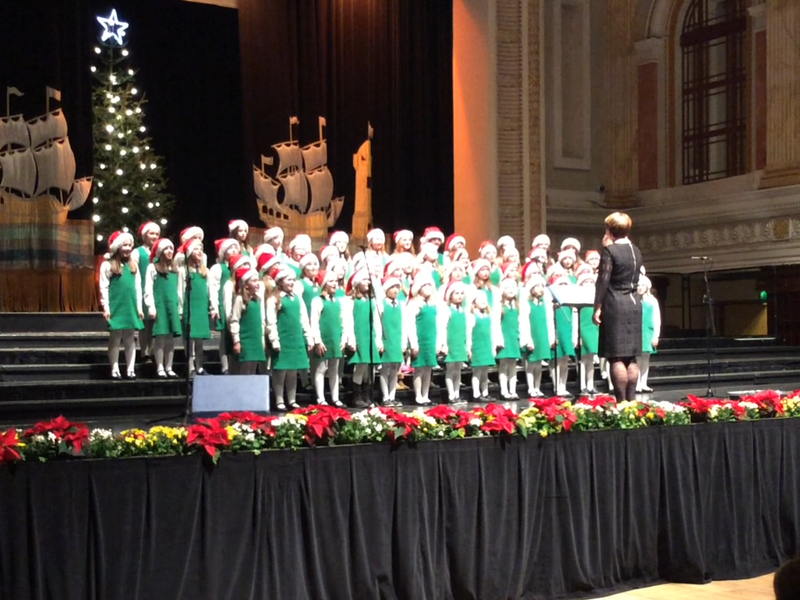 On Wednesday, December 7th, our school choir sang at the Enable Ireland Christmas Concert in City Hall. It was a fantastic night. 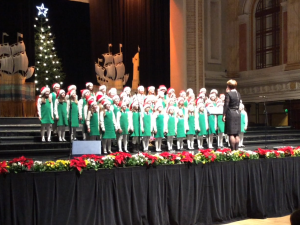 Well done to all the girls for their superb singing under the guidance of Mrs. Trish O’Donovan and Mrs. Paula Burke. 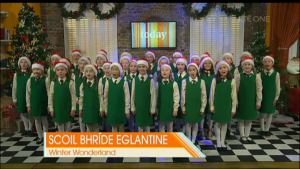 It put everyone in the Christmas mood!